Protocare Home Healthcare, a Protocall Group company, announces its acquisition by Virtua Home Caregivers, a newly created private duty homecare enterprise by Virtua, southern New Jersey’s premier health system. Protocare Home Healthcare has provided the best caregivers to families throughout South Jersey since 1979. Virtua has a long history of providing excellent Medicare-paid, in-home services. This acquisition now enables Virtua to provide non-Medicare, private pay in-home services, too. “Moving forward, this acquisition provides our internal staff and caregivers an excellent opportunity for growth with Virtua, a top-tier health system in South Jersey,” Weidhaas states. Virtua Home Caregivers provides services for those who require assistance with daily living activities, for as long as they need it. Special care is provided for those challenged by Alzheimer’s or Parkinson’s disease, cancer, mobility issues or end-of-life care. 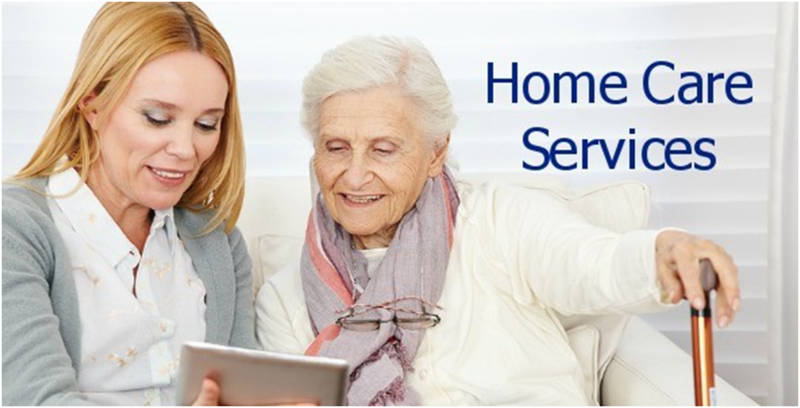 These in-home services are typically an out-of-pocket expense but, in certain circumstances, may be covered by long-term care insurance. Services are provided hourly or on a live-in basis.